Dec. 6, 2018, 10:57 p.m. 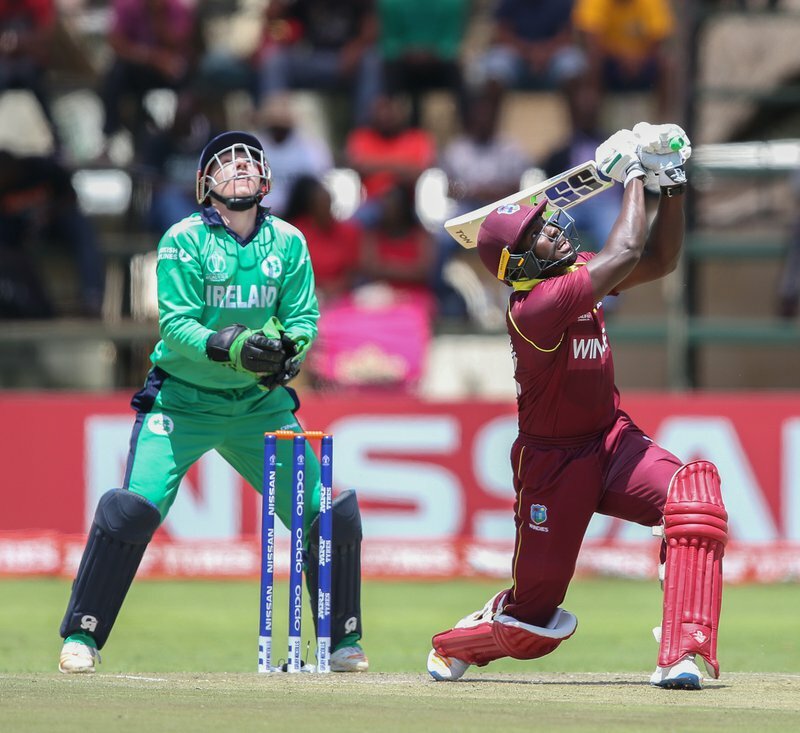 The West Indies men’s team will make a tour to Ireland for the second time in three years as part of their preparations for the next year’s ICC World Cup. The Windies will face the home team and Bangladesh in a tri-nation ODI Series in Dublin in May, 2019 – two weeks before the start of the marquee World Cup in England and Wales. The West Indies were last in Ireland in September, 2017 but their scheduled One-Dayer at Sotrmont in Belfast was abandoned due to heavy rain. The last time the two teams met was earlier this year in the ICC World Cup Qualifier tournament in Zimbabwe. Windies won that match by 52 runs at the Harare Sports Club. The highlight was a maiden international century from Rovman Powell – 101 off 100 balls with seven fours and seven sixes. In the second half, Kemar Roach (4-27) and Kesrick Williams (4-43) were the leading bowlers. 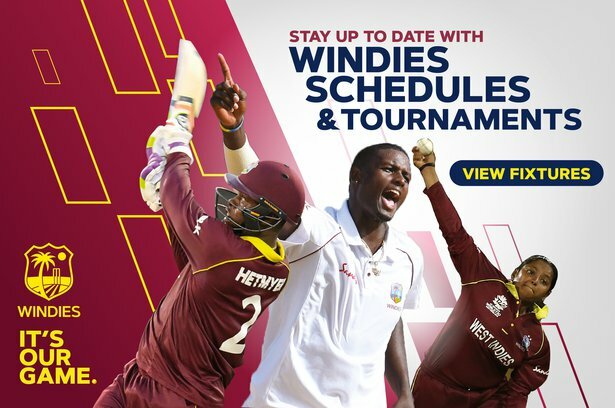 Windies bowl off against the home team in the series-opener on May 5 at Clontarf Ground. They then face Bangladesh at the same venue two days later. 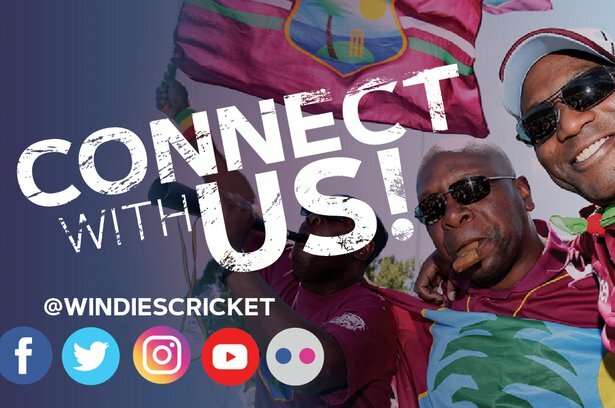 Windies will then resume play on May 11 against Ireland and end the preliminaries on May 13 against Bangladesh – both matches at the picturesque Malahide Cricket Club. The grand final will be played at Malahide on Friday, May 17.